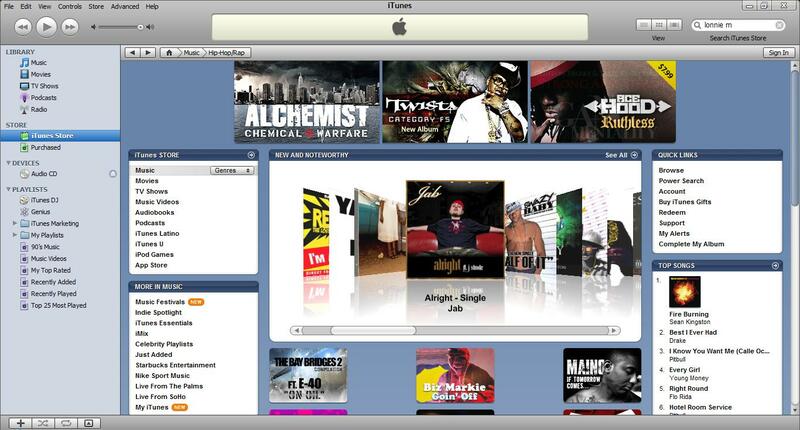 Freakshow & Jab shares the spotlight on iTunes! For those who may not know, Freakshow is one of the most anticipated rock/metal groups hailing from British Columbia, Canada. The group features Markus Allen Christopher (of M!SS CRAZY), Jeff La Bar (of Cinderella), Tony Franklin (of The Firm & Blue Murder), and the legendary Frank Banali (of Quiet Riot). 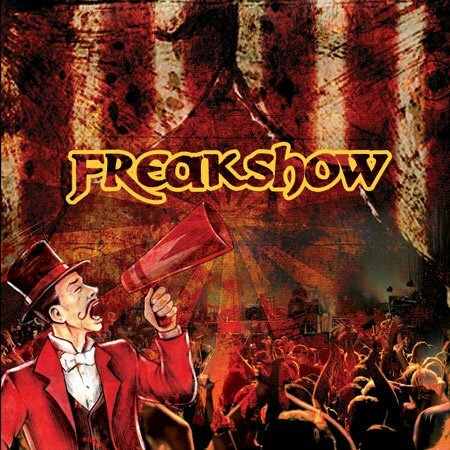 Their debut album “Freakshow” by Retrospect Records as received critical acclaim from around the world. 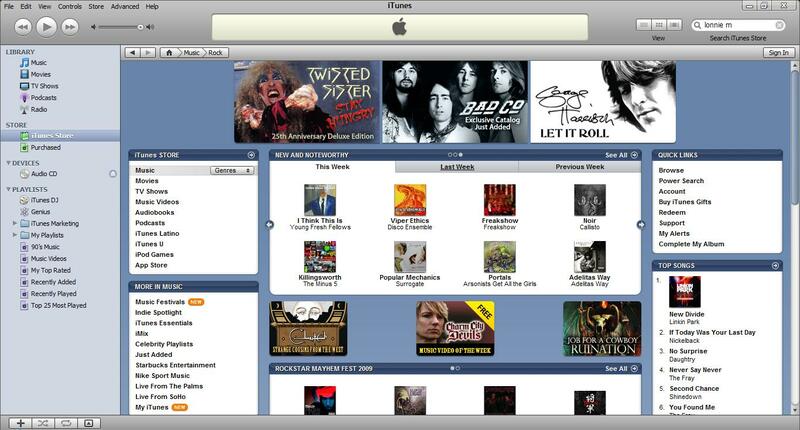 Here at WaTunes, we’d like to welcome them into our family and showcase their iTunes feature this week! If you’re a rock fan, pick up your copy of Freakshow today! 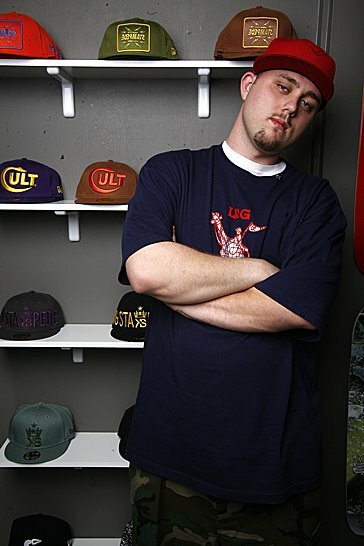 Jab (also known as Joseph Gamache) is a entertainer with major proportions. Hailing from Flint, Michigan, Jab has delivered his lyrical works from touring cross country, providing a new twist in Hip-Hop to his fans. Signed to the refreshing and innovative label FrontStreet Records, Jab releases his latest single “Alright” and he won’t stop there. Expect to see more from this artist and the label. We’re happy to spread him some iTunes love and give him a spotlight feature! Pick up your copy of “Alright” today!